In grocery backroom facilities, fresh meat is prepared, weighed, wrapped and labeled. 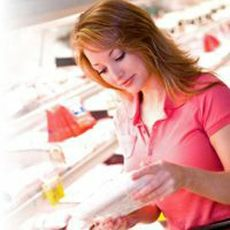 This production process is a critical success factor for grocery retailers. 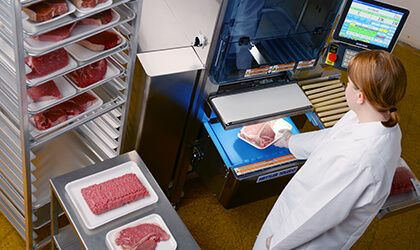 By leveraging METTLER TOLEDO's manufacturing know-how, you can make backroom processes efficient and keep pace with shopper demand while also managing costs and shrink. Wrapping machines have an average product lifecycle of ten years. Calculating the total cost of ownership (TCO) reveals whether a system will pay for itself in the long term. In addition to the initial investment, the TCO also includes costs for service, maintenance, employee training, trays, film and labor. 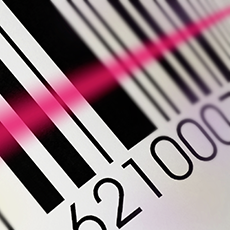 Retailers who have a clear view of their backroom processes and workflows can select equipment which precisely meets their individual requirements. 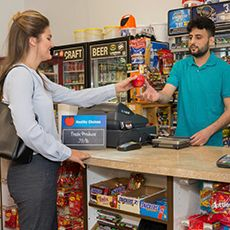 This enables backroom employees to respond more quickly and flexibly to fluctuations in customer demand. 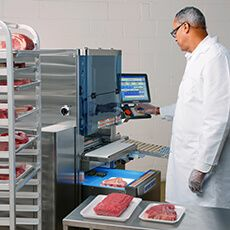 The pace of demand of customers at your meat case determines the takt time required for production in the backroom. Learn how the 880 Auto Wrapper can boost sales and increase efficiency. 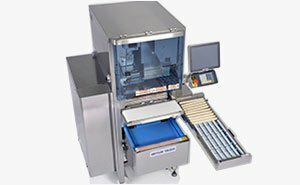 Click here to learn more about METTLER TOLEDO's 880 Auto Wrapper.